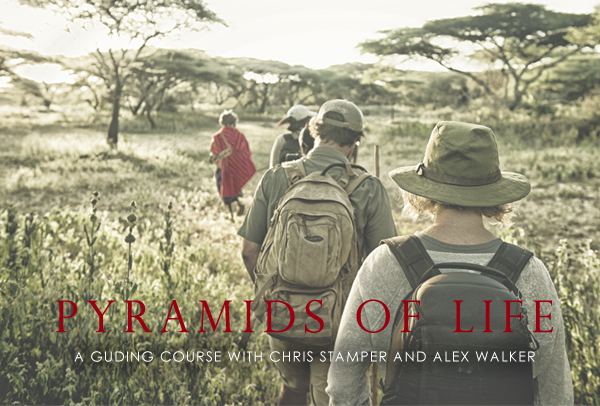 Join us for the next installment of our inspirational Pyramids of Life itinerary in April 2019. 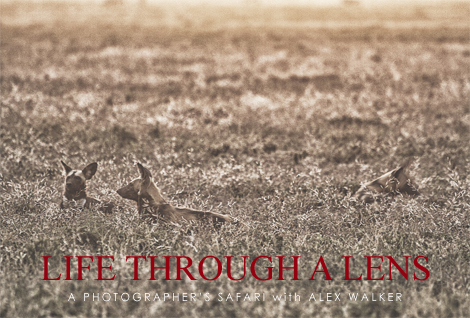 A 3-week odyssey through the Southern Serengeti and Masai Mara. 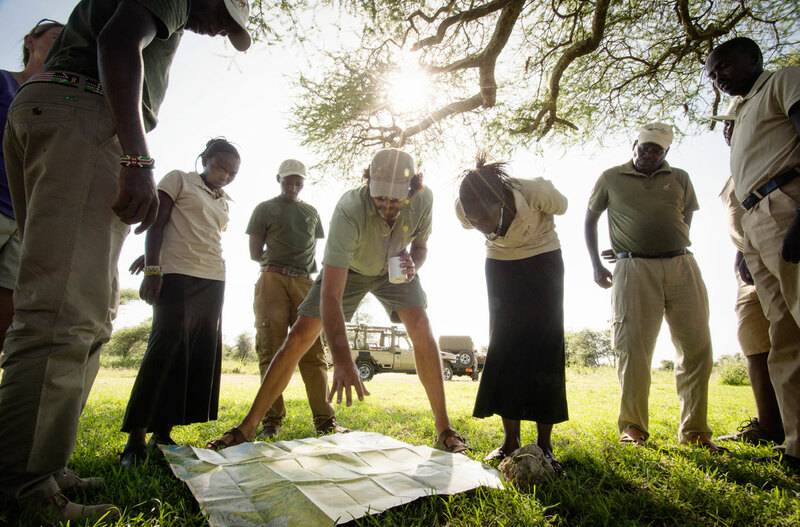 Every year our award winning guiding team brushes up on their skills under the expert guidance of safari gurus Chris Stamper and Alex Walker. 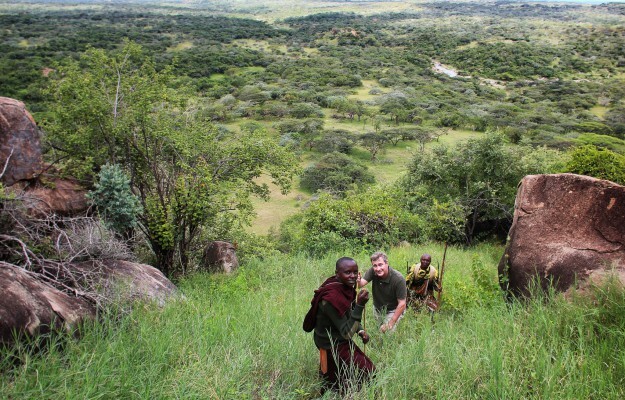 Our guiding is a cornerstone of the Serian experience, and the key to what we’re all about. 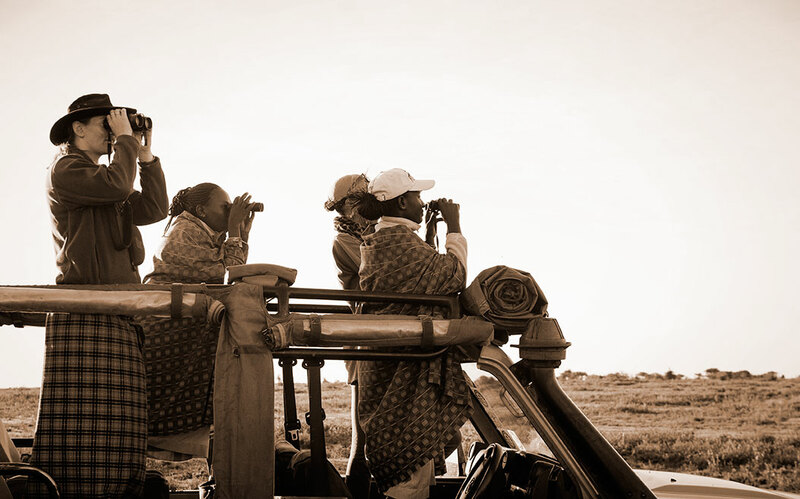 Be part of how we get our guides to the high standards we uphold, and gain an insight into the wealth of knowledge that comes with the territory. 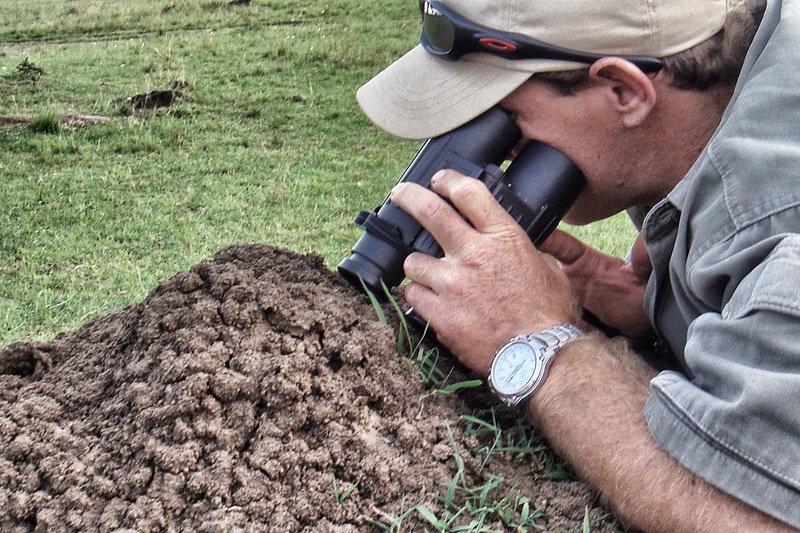 The beauty of our team is that it melds two complementary systems of knowledge: centuries-old bushlore, inherited with myth, intuition, and a lifetime of absorbing the wilds by osmosis – and scientific learning, which peels back the magical processes to examine them under the cool gaze of a microscope. The combination of the two yields an immeasurable wealth of insight into these magical spaces. Imagine a week’s immersion in each environment, allowing you to explore, document, draw, paint, photograph, and learn with our awesome crew… And if you’re unable to get away for all 20 days, pick the dates that suits you best (minimum 5 night stay)! Pyramids of Life 2019 will be from 25th March – 14th April 2019.